Party Favor has recently released an EP and the whole thing is straight fuego. This comes no surprise as his past tracks and performances are absolutely bonkers. Party Favor has put together six huge tracks that are filled with some of the top names in electronic dance music and hip-hop game. Party Favor has really gone well above and beyond with this EP as you can hear his fantastic skill in production. I find myself loving “Shut It Down” which features Dillon Francis, but Gucci Mane throws down some serious bars on “Scrape.” You want to step up your music game up right, you’ll check out this EP and really appreciate all of the work done. 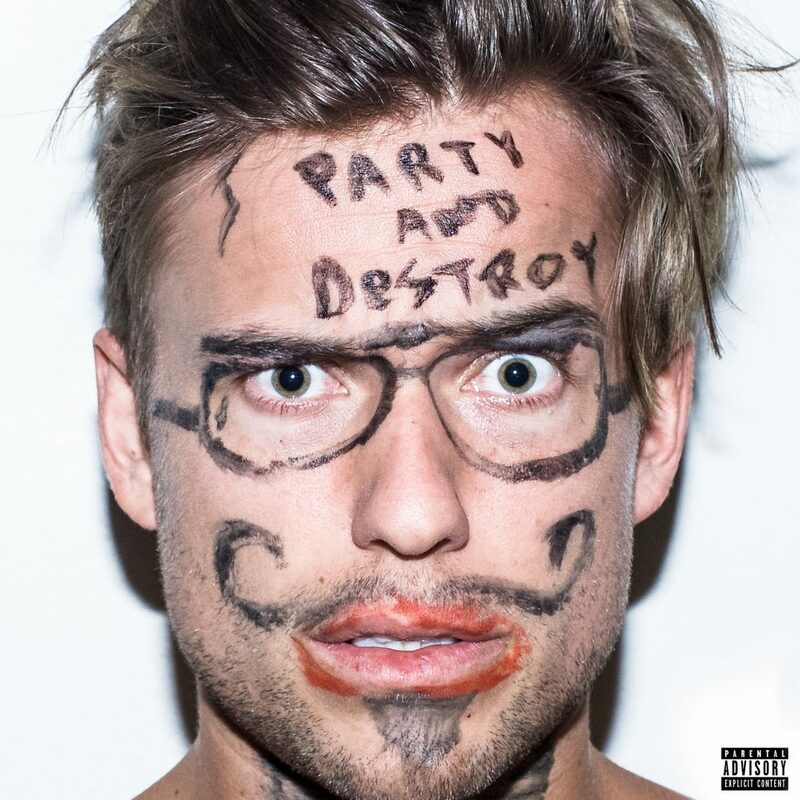 Check out Party Favor’s Party and Destroy EP now!